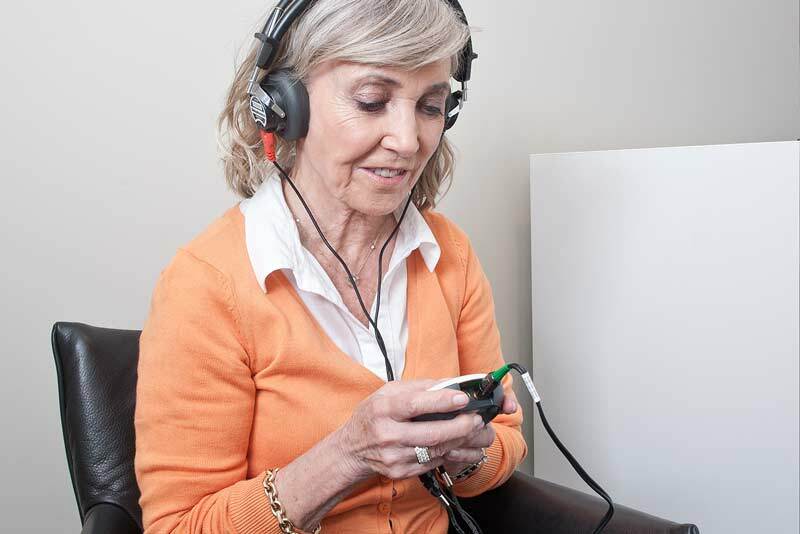 UK Charity, Action on Hearing Loss, reveals over 11 million people in the UK are affected by hearing loss, but how do you know if you are one of them? Do you ask people to repeat themselves against background noise? Do you find it hard to hear people speak on the phone? Hearing loss is often a gradual process as part of natural ageing but it can also occur at any age and be caused by various factors. Being in noisy environments, listening to loud music and using loud tools such as drills, mowers and even hoovers can, overtime, lead to noise-induced hearing loss. Other factors that can cause hearing loss include illness-related hearing loss, trauma and some types of medications that have been linked to hearing loss. What are the signs that indicate hearing loss? 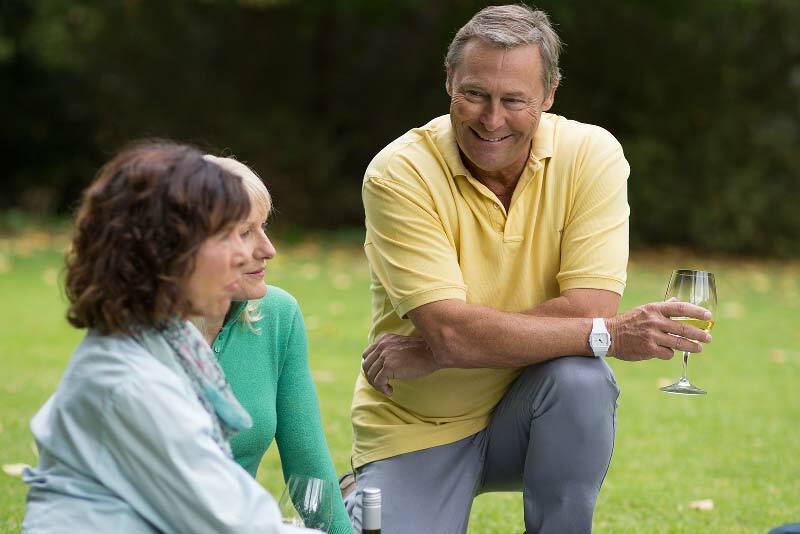 Get your hearing back and enjoy the company of your friends. How does hearing help the brain? Did you know - the brain is an important part of our hearing - it needs to interpret signals to make meaning of sound and needs to be fed with different signals to keep it in good shape. Discover how we hear, how hearing and the brain are connected, and how important it is to keep exercising your hearing to maintain good hearing in our video. I am very pleased with bloom, my hearing is spot on now. ...your hearing aids are small and comfortable and the service is excellent. I wouldn't hesitate to recommend bloom to my friends. The Audiologist was very helpful and introduced me to various hearing aids and showed me how to use them. My life is less stressful now.